This article is 2768 days old. 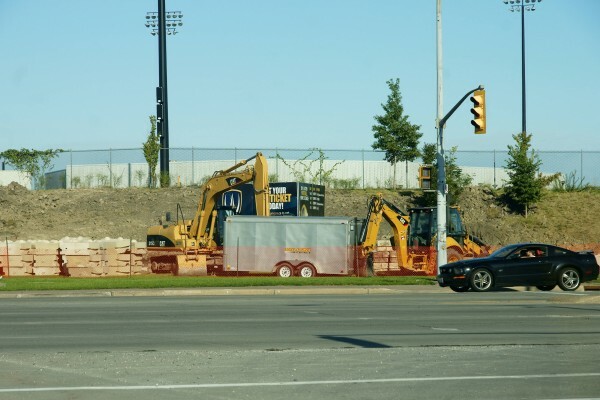 The naturalized hills surrounding Alumni Field at the St. Denis Center are about to get a facelift. 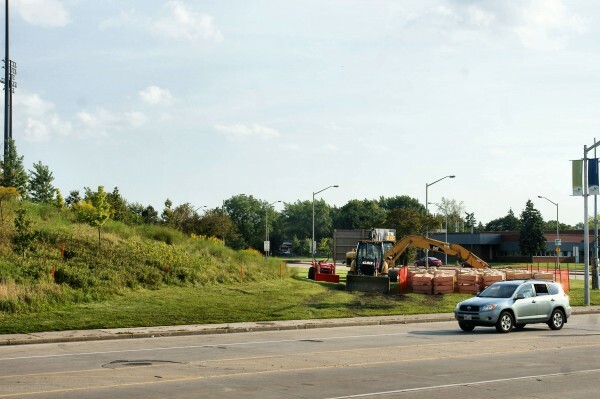 Contractors started removing a “naturalized area” on the corner of Huron Church this week. A retaining wall, landscaping and other effects will replace the existing stretch of un-pruned flora in an effort to change the first thing visitors to Windsor see when they exit the Ambassador Bridge.